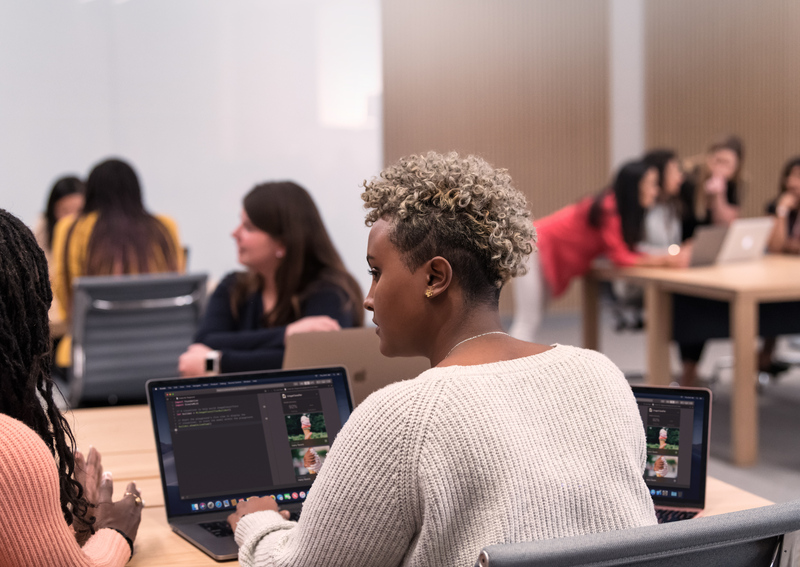 Apple has launched Entrepreneur Camp, an initiative designed to create opportunities for app-driven businesses owned or led by women through a technology lab, specialized support and ongoing mentoring. To be eligible for the program, applying app-driven businesses must be female-founded, co-founded or led and have at least one woman on the development team — as well as a working app or prototype and desire to leverage Apple technologies, the Cupertino giant said in a statement. The program’s pilot session, beginning in January 2019, is currently accepting applications. Find more information here.